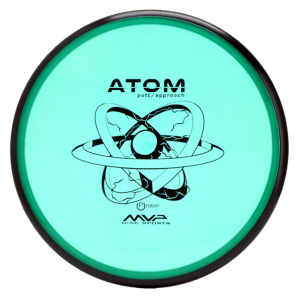 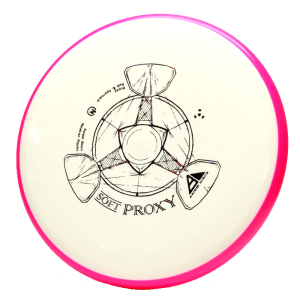 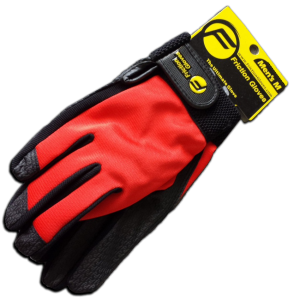 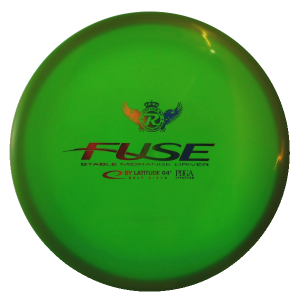 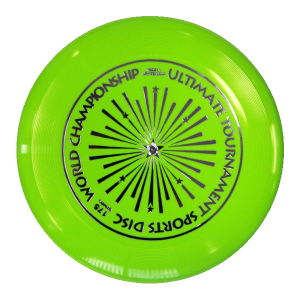 Stocking a great range of Ultimate Frisbee’s here in Australia. 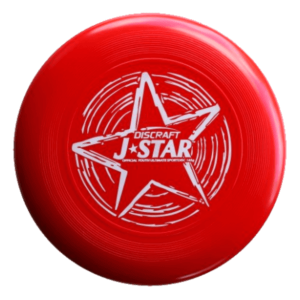 Portal Disc Sports has Discraft Ultrastars in a range of styles and Colours to suit your Ultimate Needs. 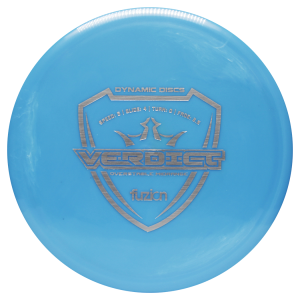 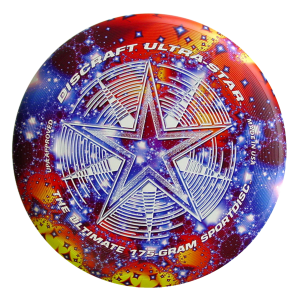 In Stock in Australia Discraft Ultrastar, Innova Ultimate, RPM Ultimate and more.